It’s Monday! 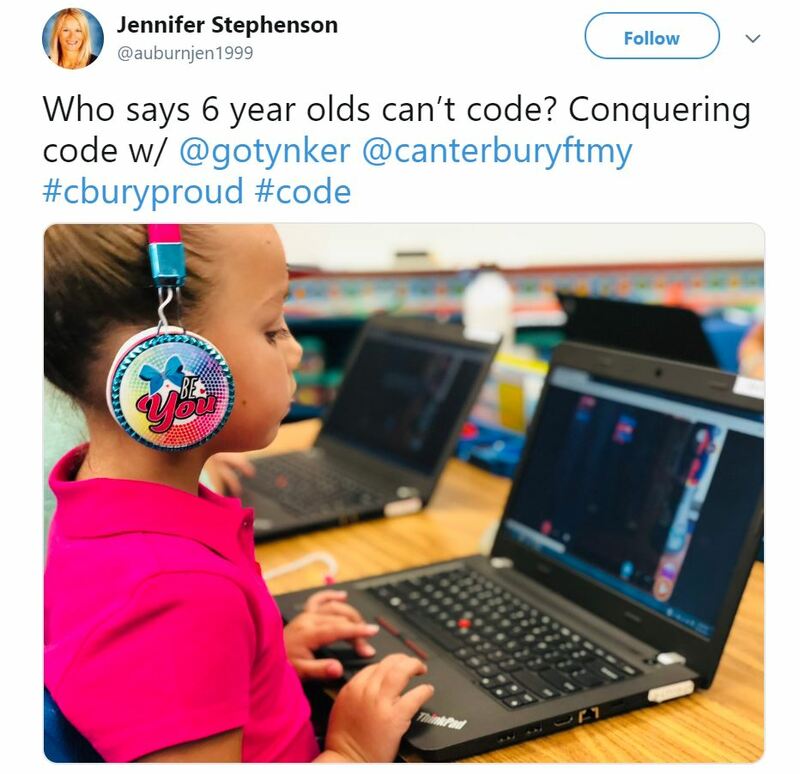 That means we have some great new projects we want to highlight, as well as some exciting new releases, like Spooky Brew and our Hour of Code webinar! Check out all of these fantastic activities our Tynker Community has been busy with this week! This robot battle will put your character to the test. You must watch out for the missiles because they are guided! 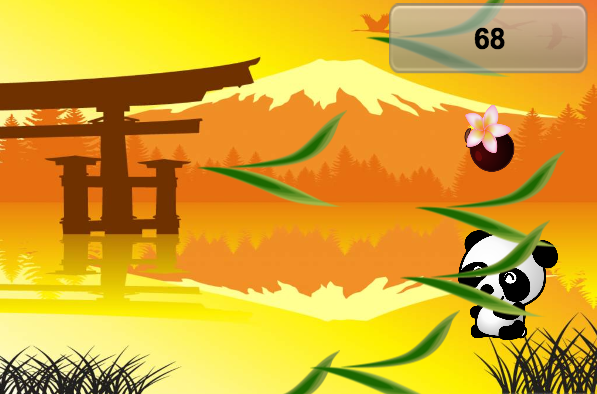 Dodge the ninja stars being thrown at you! Take this evil ninja down with your lasers! Either battle solo or multiplayer in this back and forth fighting game! Defeat the opponent before he takes you down! It’s an all-out war! Aim for your classmate in this crazy food fight! Old-school is back in the classic arcade game! Defeat all the alien ships before they reach you! 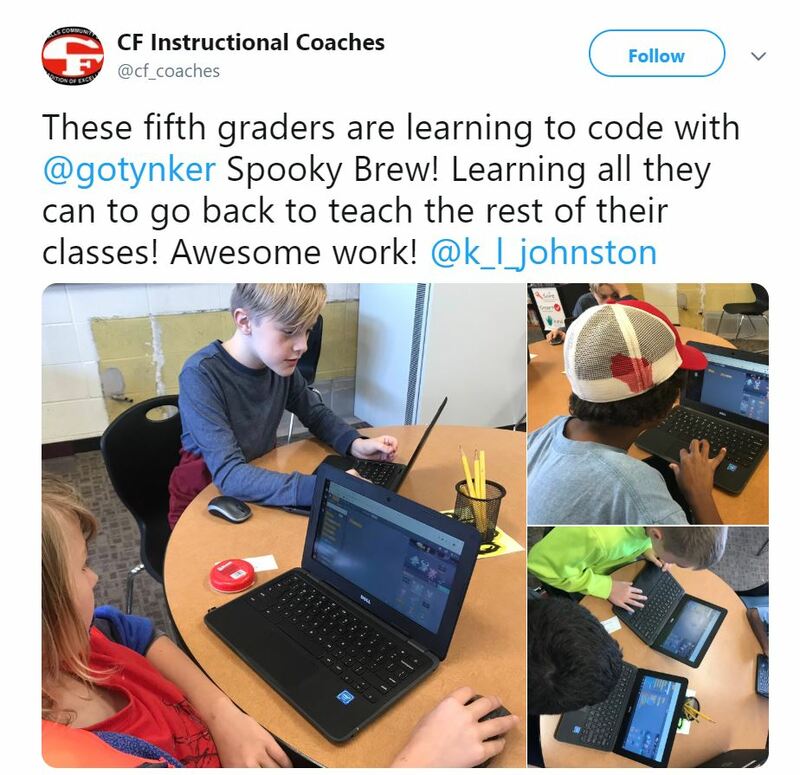 We’re so excited that these students are coding using our newest seasonal project, Spooky Brew! 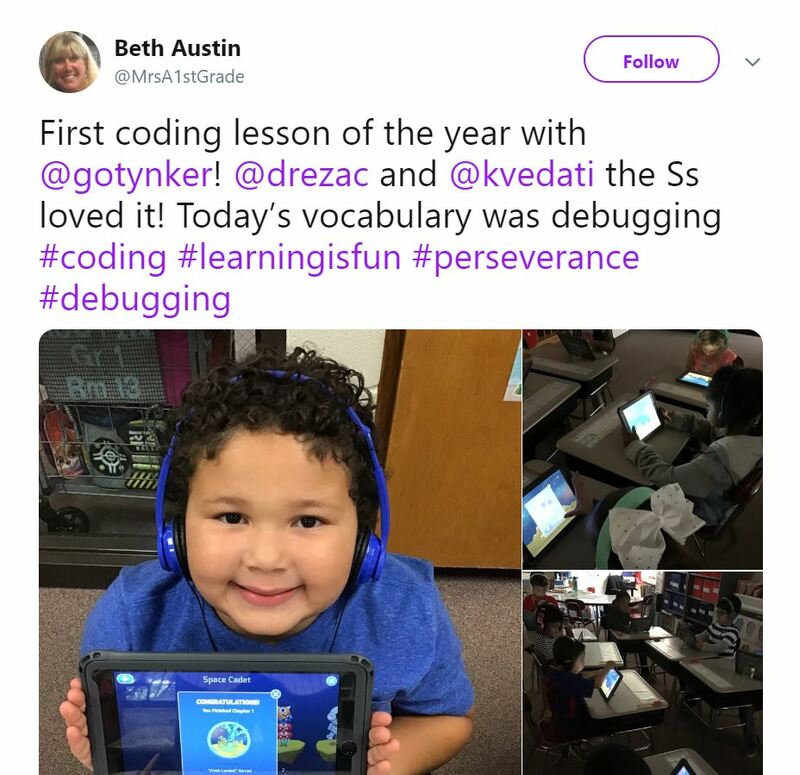 Students are learning about debugging with Tynker! 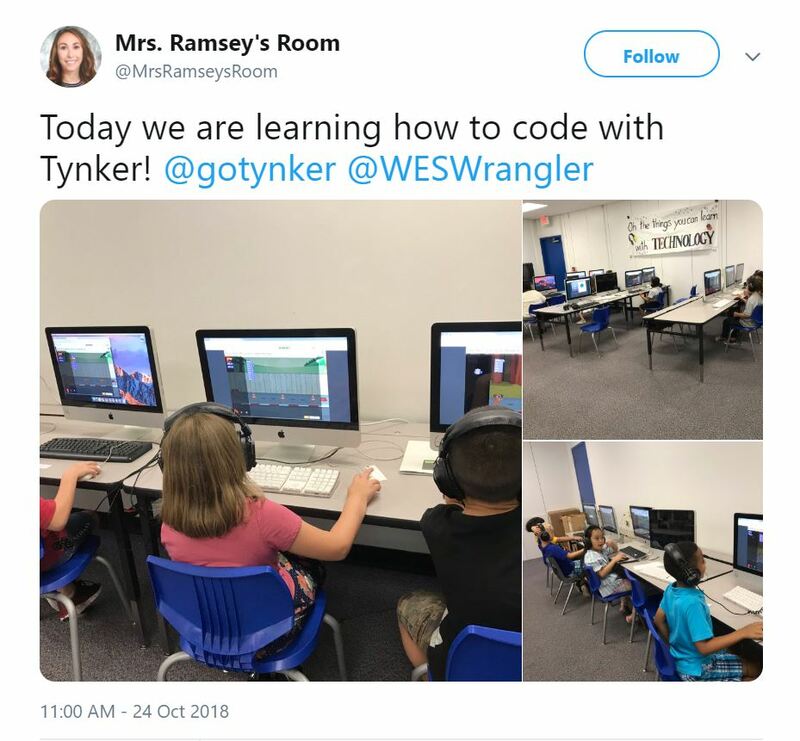 Mrs. Ramsey’s students are learning how to code with Tynker! 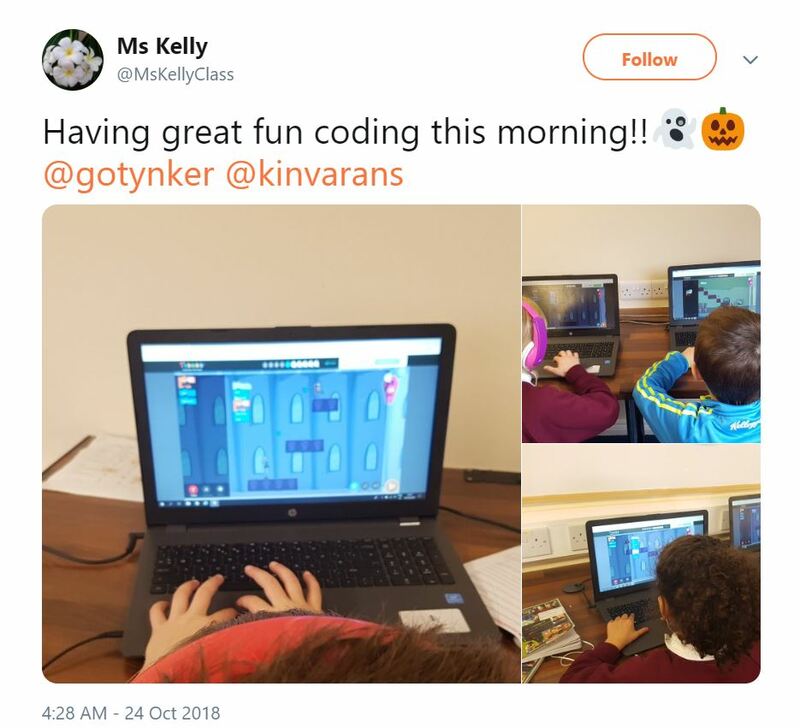 Looks like these students are having some spookily good fun with Tynker! We’re excited to announce this year’s Webinar on leading Hour of Code in the classroom! Featured Maker Sunaya gets inspiration for her projects by watching animated TV shows! At our Featured School Cambridge International School Amritsar, students are shaping their future through learning how to code! Check out our newest seasonal project to celebrate Halloween—Spooky Brew!